LEGO, you’re sending us mixed signals. 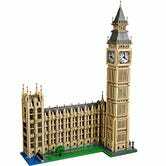 The whole point of The LEGO Movie was that building should be fun and creative, that LEGO is meant to be played with rather than exhibited. 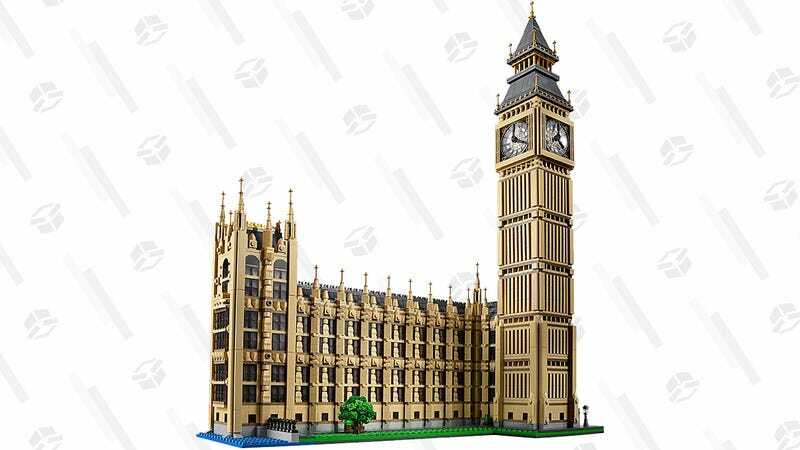 But then you also make the LEGO Creator Expert Big Ben Building Kit, with more than 4,000 mostly beige pieces, and it kind of seems like most of the enjoyment here is having a finished model to display. We can sort out the messaging later, I guess — what matters today is that collectors can save $50 on the set and let their perfectionist tendencies run wild.